Over the last decade, the United States has experienced a cider renaissance, with new craft cider makers coming on the scene in virtually every region of the nation. Today’s craft cider makers are making extraordinary efforts to produce fine single variety and blended ciders, and their efforts are paying off. As an American historian, and someone who delights in both eating and drinking apples, the rebirth of American cider is an exciting time. From the early colonial period, throughout the first half of the the 19th century, Americans consumed great quantities of cider. But if the truth be told, American cider in these early years was not always top quality. European visitors often wrote disparagingly of America’s early cider makers, claiming that they often pressed half rotten and worm-eaten apples, and were haphazard in the way they monitored the fermentation process. 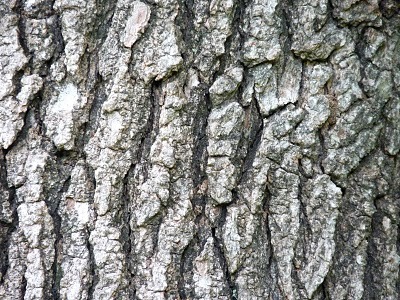 Quantity, not quality, appeared to be the over-riding value for many American cider makers, and most of the cider was consumed at home or bartered locally. But cider was cheap and widely available, and had earned a reputation as the common man’s drink. It is perhaps no surprise then, that in an age of rising populism in politics, hard cider would emerge as the symbol of a candidate courting the common man’s vote. 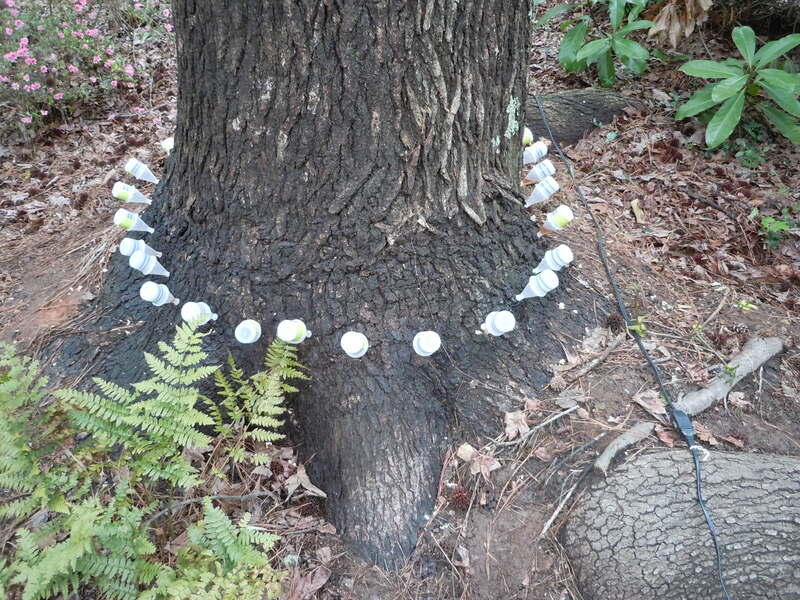 Harrison supporters seized on the log cabin and hard cider elements of the insult to suggest that Democratic President Van Buren and his supporters were elitists who disdained the lifestyle of the simple self-provisioning, cider-making and cider-drinking farmer. Pull the tab and Van Buren is unhappy to find his fancy champagne replaced with common cider. 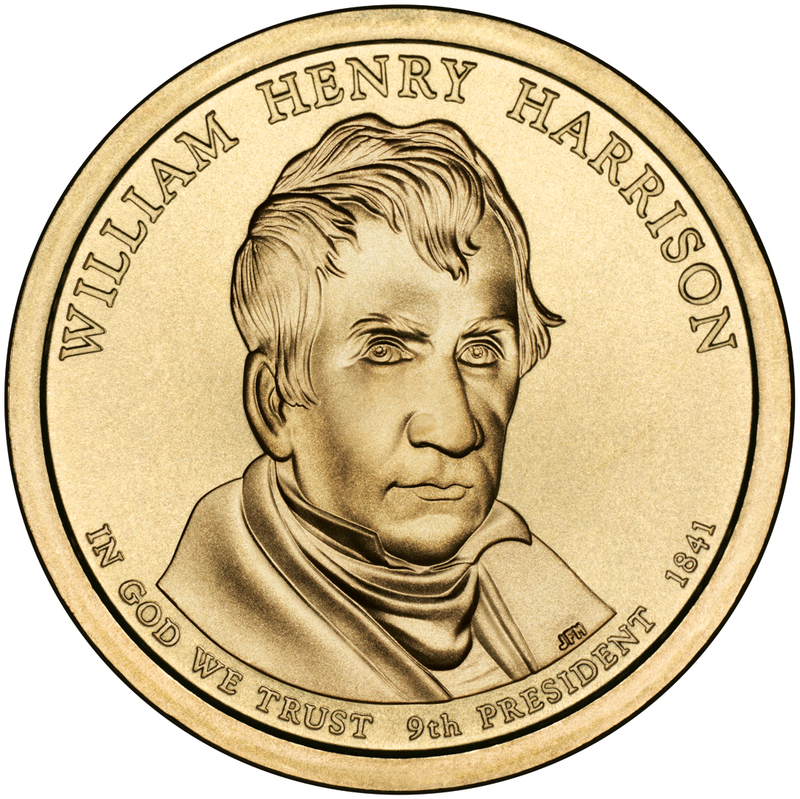 One Harrison campaign souvenir was a paper card with an image which changed when a tab was pulled on the bottom. The first image the viewer encountered was of an aristocratic-looking Van Buren, smiling as he sipped fancy “White House Champagne” from a goblet. 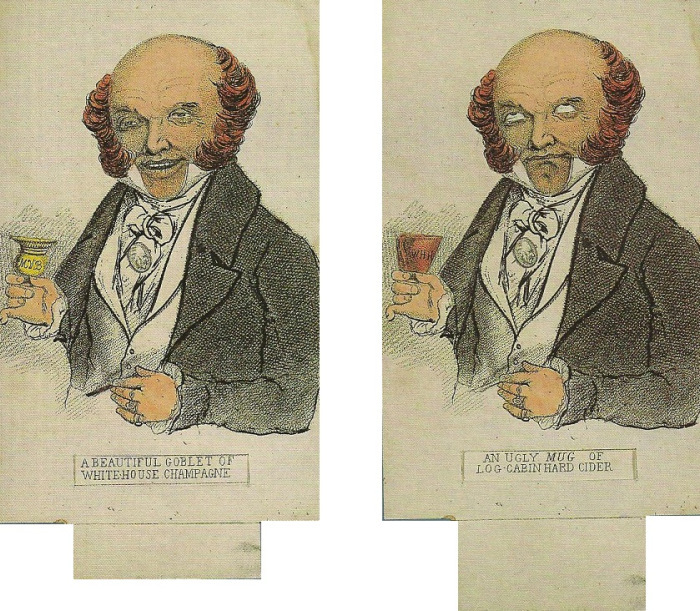 Once the tab was pulled, the goblet was replaced with “an ugly mug of log cabin hard cider,” Van Buren’s eyes rolled up into his head, as he made the familiar “bitter beer face” expression. The message was clear: this guy thinks he’s too good to drink what you and I drink. Don’t vote for him! 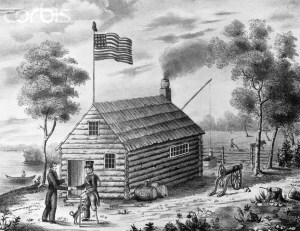 Harrison’s log cabin in 1840 campaign literature. Sea coal burning in the fireplace, barrels of hard cider stacked outside. 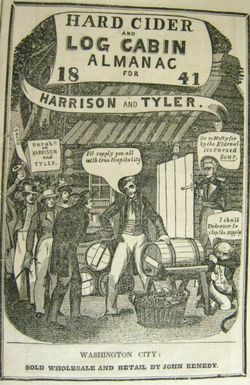 Harrison’s supporters declared their man to be the “log cabin and hard cider” candidate, a perverse political twist on many levels. 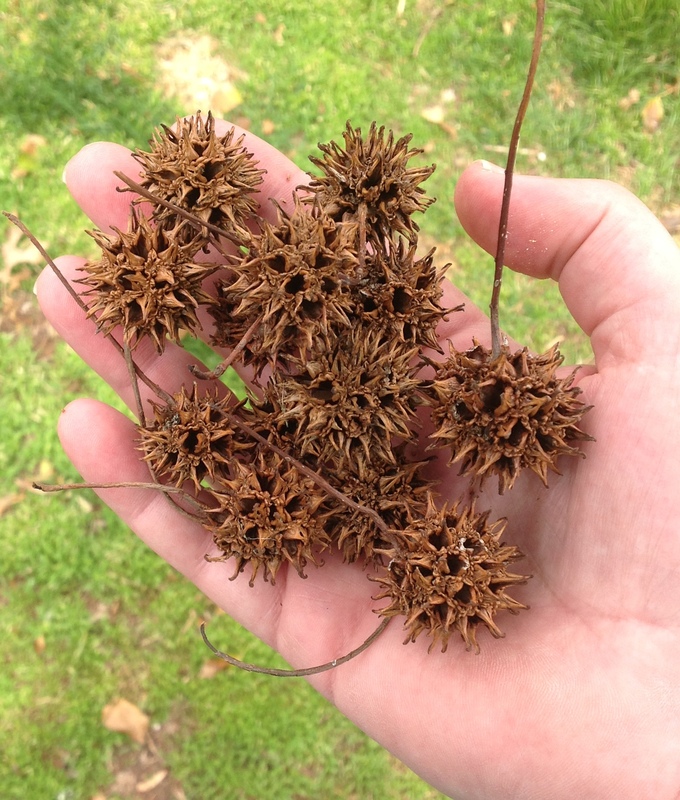 Far from being born in a log cabin, Harrison was born on a James River plantation, a descendant of one of Virginia’s elite, slaveholding families. Even most of his days as a military officer in the West were spent at Grouseland, a magnificent estate, surrounded by grafted fruit trees and gardens, which he had built in Vincennes during his time as governor of the Indiana territory. In a more transparently ironical way, Harrison supporters built old fashioned log cabins on the decks of modern steamboats and powered from town to town to win votes for their hard cider drinking hero. 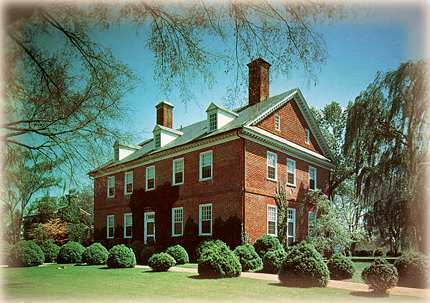 Berkeley Plantation, Harrison’s actual birthplace. No cider barrels evident. 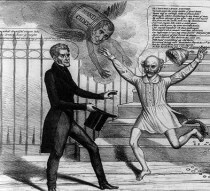 While the “hard cider” meme went over quite well with ordinary voters, it threatened to alienate one of the Whig Party’s most loyal interests: the temperance movement. Temperance reformers had been working to eradicate cider orchards since the late 1820s, and they threatened to abandon the party for promoting alcohol consumption. “Intemperance has become the badge of a political party!” harrumphed the New York Evangelist. 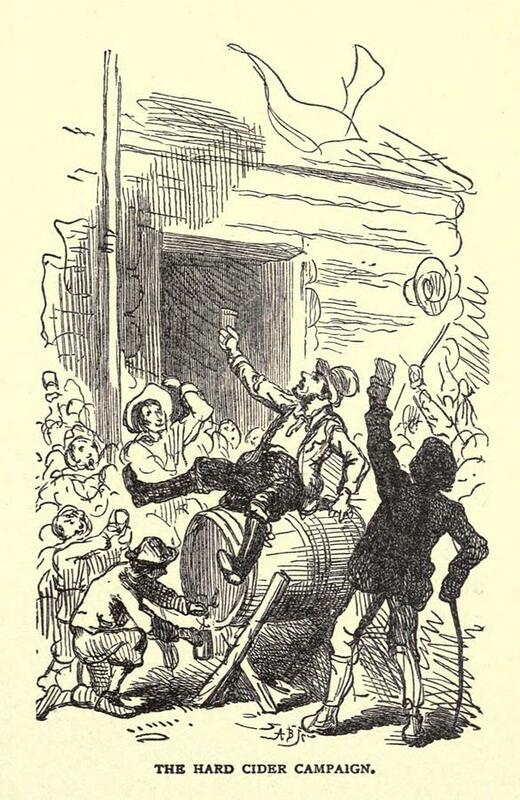 “Yes, intelligent men–men who have enjoyed the benefits of Christian teachings–and who live in a land of gospel light–are called upon to exhibit their enthusiasm for political strife, by drinking hard cider, made harder by hard brandy, for the Glory of General Harrison!” The Evangelist predicted that “more than ten thousand men will be made drunkards in one year by this hard cider enthusiasm.” A writer in another New York paper, declaring it “a burning shame that the flag of my country waves over such mockery and abomination, as though her stars and stripes were not insulted by being associated with such iniquity,” issued a warning to the Harrison campaign. Should these grog-dispensing log cabins be opened on “Sunday, either day or night,” the Whigs would lose the votes of so many temperance men that it would negate the effect of this pandering. But however much the log cabin and hard cider campaign exasperated temperance Whigs, the strategy worked. Americans, troubled by the economic malaise that had fallen upon the country in 1837, embraced a nostalgia for a simpler time when their fates were not tied to mysterious market forces beyond their control. 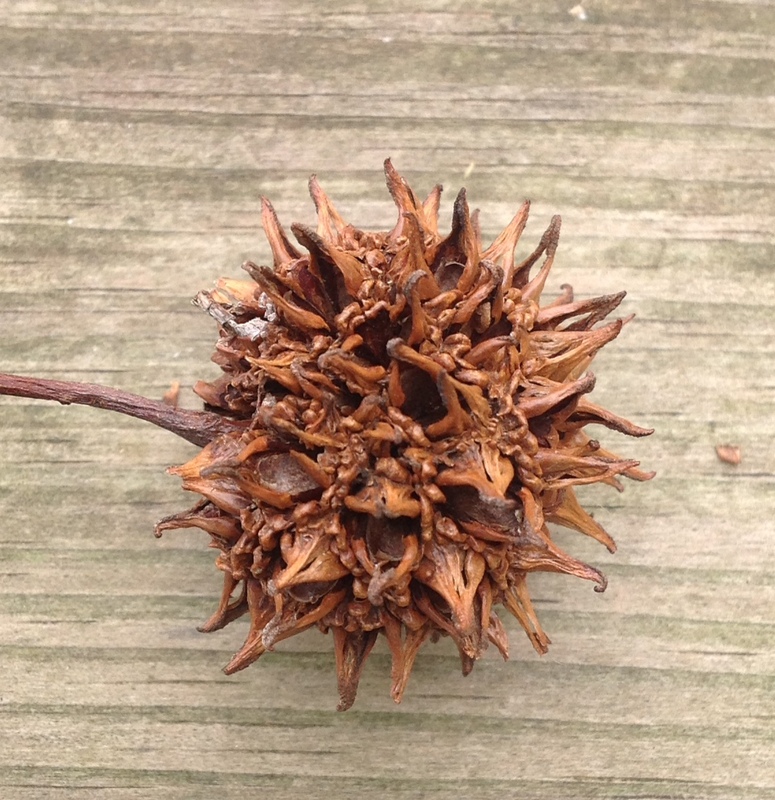 Log cabins and hard cider were a perfect symbol of that lost past. Hard apple cider represented not just a celebration of the disappearing self-provisioning lifestyle, but it was also a protest against do-gooder moral reformers bent on telling ordinary people how to live and what to drink. It did not seem to matter that the Whig Party’s soft money, pro-development economic policy promised to accelerate the market revolution, or that those moral do-gooders were most commonly associated with the Whig party. This was political triangulation at its finest. Voters were won over by the celebration of the seedling apple orchard and its homegrown product. And it worked. Harrison defeated Van Buren handily. Van Buren being chased by a flying barrel of hard cider.